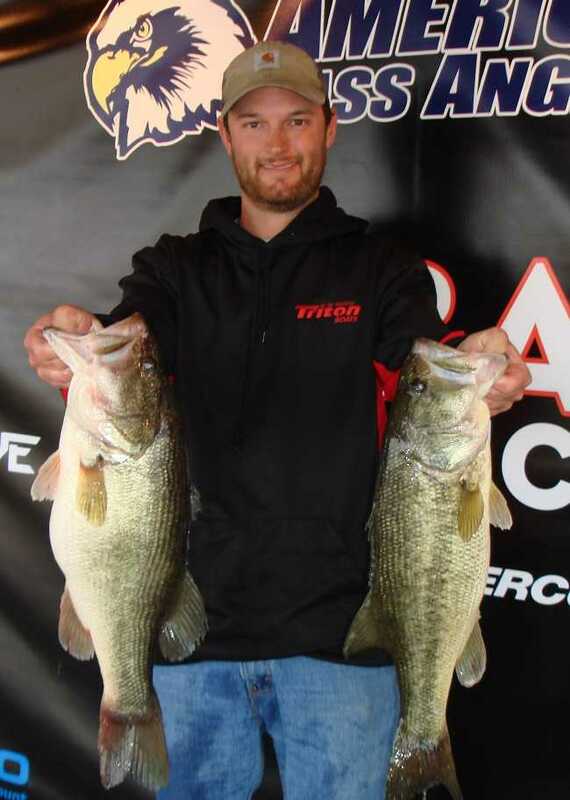 ATHENS, Ala. – Shane McFarlin of Martin, GA won the Bass Pro Shops Open Series Georgia Division tournament, held March 9th on Lake Hartwell. 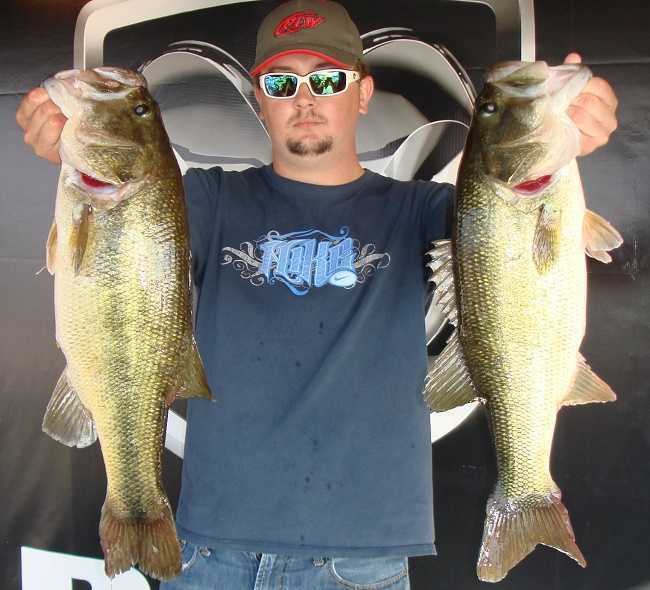 Running out of Green Pond Park in Anderson, SC Shane caught five bass weighing 17.28-pounds. For the Boater Division victory, McFarlin took home a check for $2300 for his win. 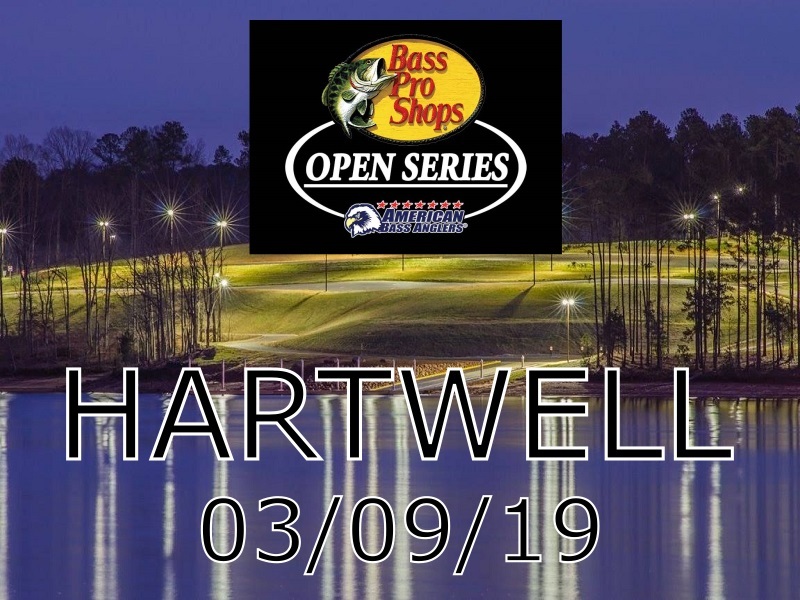 ATHENS, Ala. – The Georgia Division of the 2019 Bass Pro Shops Open Series presented by American Bass Anglers will host the second event on March 9, 2019, on Lake Hartwell in Anderson, SC. 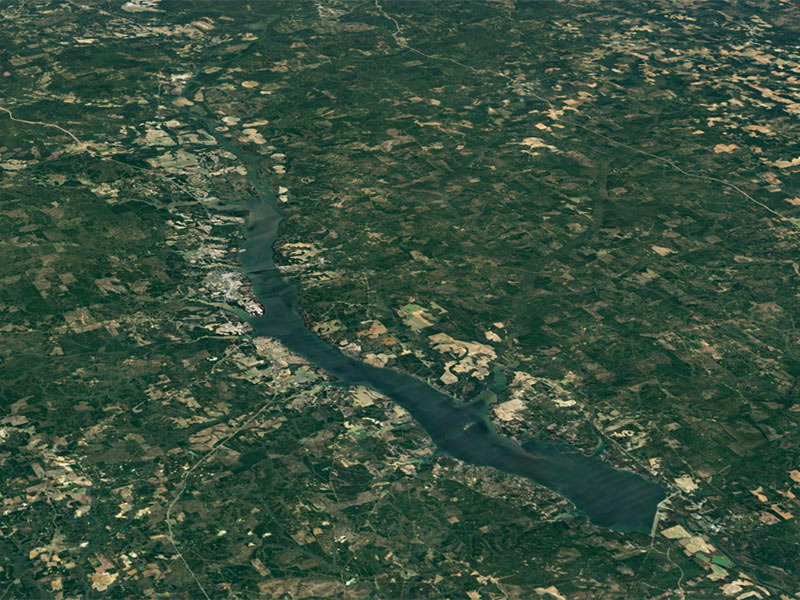 The competitors will launch at Green Pond Park, located at 470 Green Pond Road, Anderson, SC, 29626. Anglers may begin fishing at 6:45 a.m. or safe light. The weigh-in will begin at 3:00 p.m. Registration begins at 4 p.m. local time at the ABA stage trailer located at Green Pond Park with the tournament briefing to begin at 7:00 p.m. Friday evening. 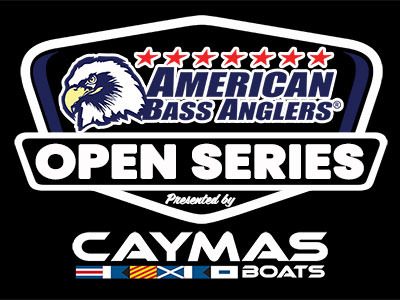 ATHENS, Ala. – The Georgia Division of the 2019 Bass Pro Shops Open Series presented by American Bass Anglers will open the season on January 26, 2019, on Lake Eufaula in Eufaula, AL. 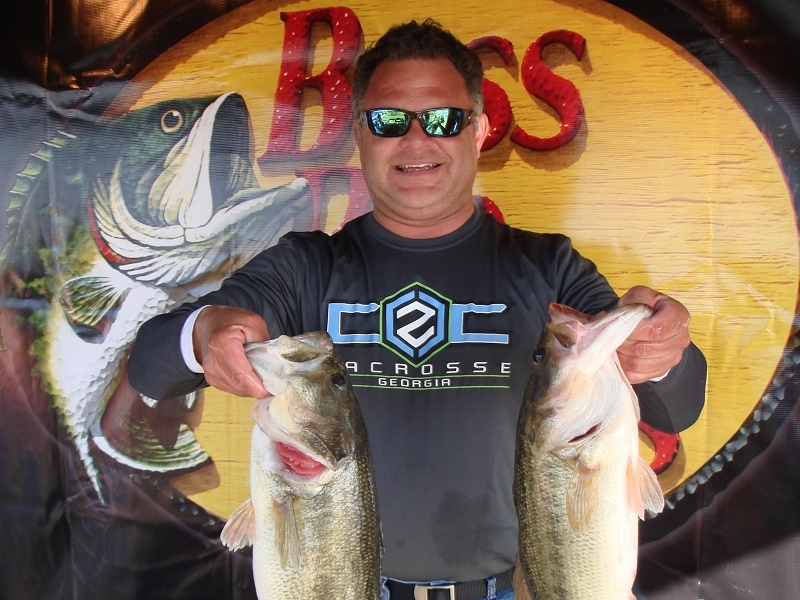 ATHENS, Ala. – The Georgia Division of the ABA Open Series will host the fourth event of the 2018 season June 9, 2018, on Lake Oconee in Buckhead, GA.
ATHENS, Ala. – Justin Lanier won the American Bass Open Series Georgia Division tournament, held April 28TH on Lake Sinclair. Running out of Little River Park in Milledgeville, GA the Macon, GA angler caught five bass weighing19.00 pounds. For the Boater Division victory, took home a check for $5000 for his win. “I caught my fish on a spinnerbait about mid-lake on a shad spawn. I was targeting seawalls with a little bit of grass but mainly just seawalls. The bite was good until 11:00am when I caught my best fish, then it got tough.” Lanier said. 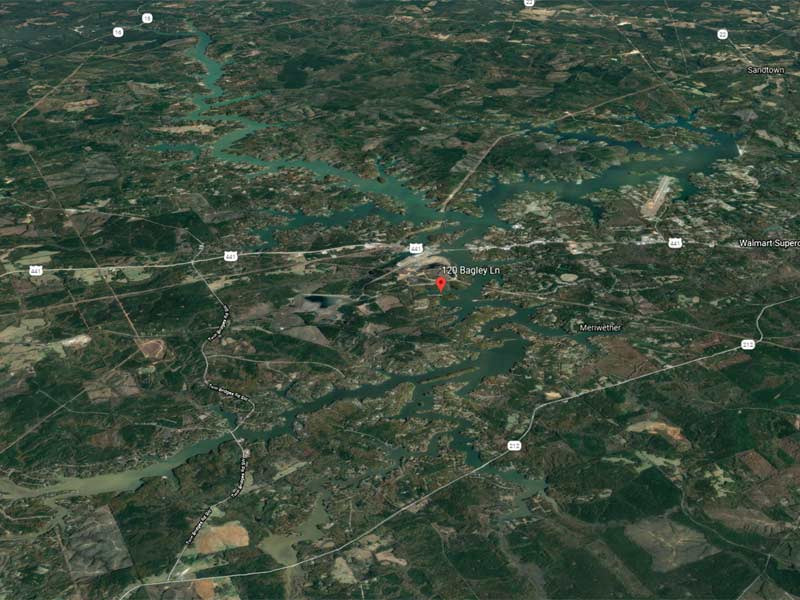 The competitors will launch at Little River Park, located at 3069 North Columbia Street, Milledgeville, GA 31061. Anglers may begin fishing at 6:30 a.m. or safe light. The weigh-in will begin at 3:00 p.m. Registration begins at 4 p.m. local time at Little River Park with the tournament briefing to begin at 7:00 p.m. Friday evening. 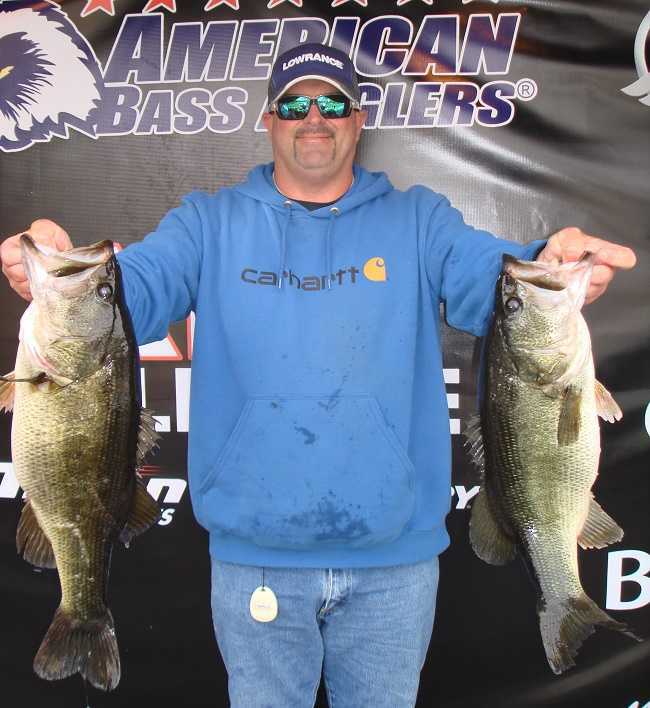 ATHENS, Ala. – Chad Prough won the American Bass Open Series Georgia Division tournament, held March 10TH on Lake Seminole. 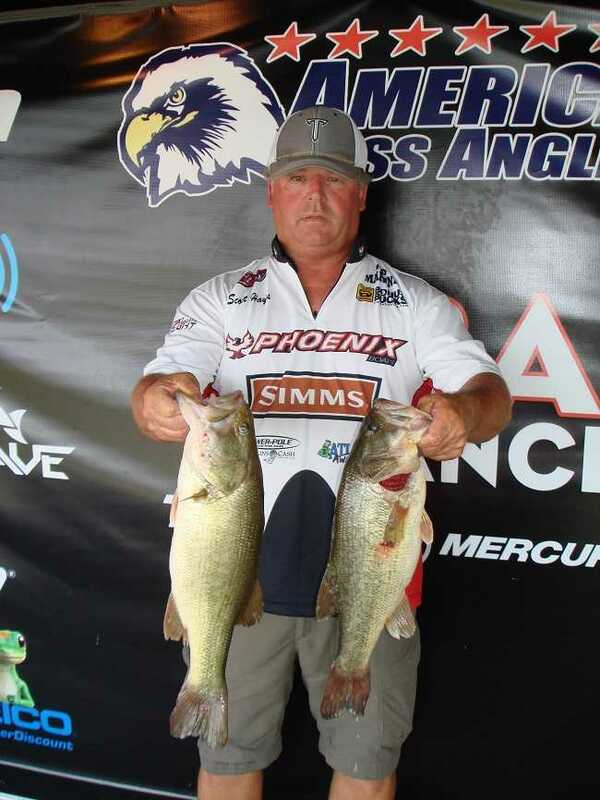 Running out of Reynolds Landing in Donalsonville, GA the Chipley, FL angler caught five bass weighing 25.72 pounds anchored by an 8.08-pound kicker. For the Boater Division victory, took home a check for $5000 for his win and an additional $860 for the big bass as well as an Abu Garcia Revo SX reel for the big bass award. 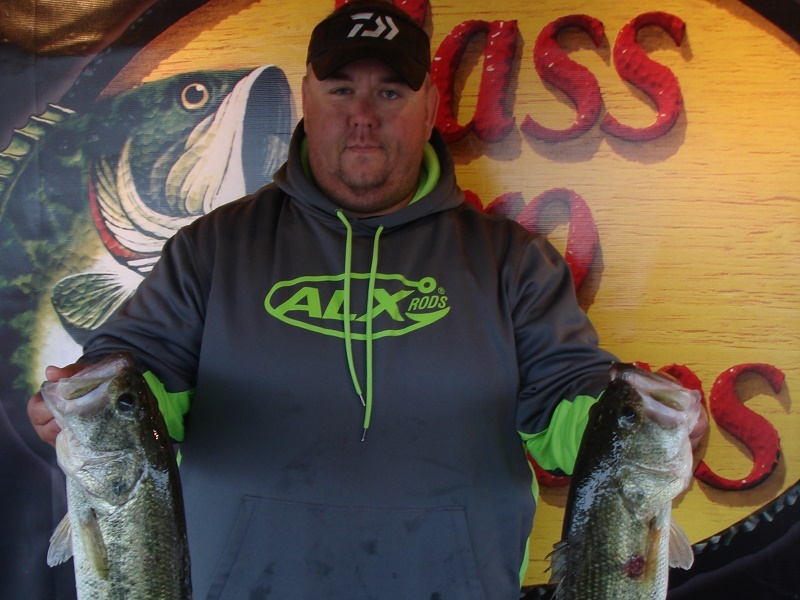 ATHENS, Ala. – The Georgia Division of the Open Series will continue the 2018 season March 10, 2018, on Lake Seminole in Donalsonville, GA.
ATHENS, Ala. – Shane Powell of Dothan, AL topped the field with 23.77 pounds. He anchored his catch and sealed his victory with 6.30-pound kicker. For his victory in the American Bass Open Series Georgia Division tournament, held February 10TH on Lake Eufaula, Shane took home a check for $5000. Shane also qualified for an additional $7000 from Triton Gold. 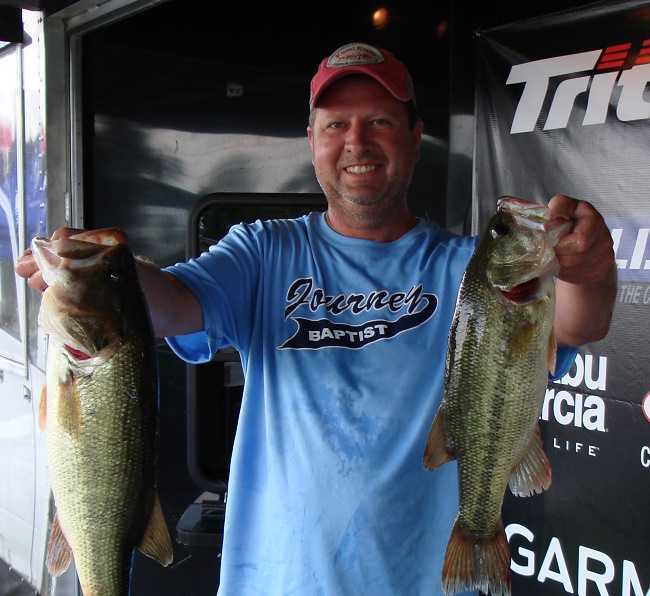 Aaron Batson of Oxford, GA won the American Bass Anglers Ram Truck Open Series Georgia Division tournament, held June 17th on Lake Oconee. ATHENS, Ala. – The Georgia Division of the Ram Truck Open Series will host the fourth event of the 2017 season June 17, 2017, on Lake Oconee in Buckhead, GA.